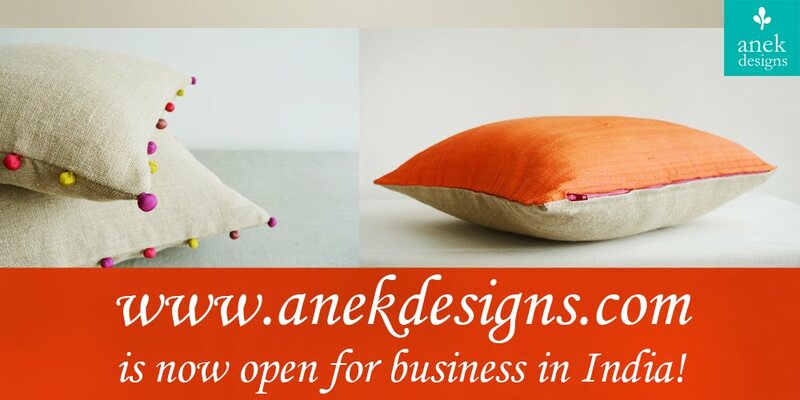 Looks so festive and beautiful..great work kanika..
Beautiful cushions in festive colors... They look gorgeous..kanika... ;-) ! 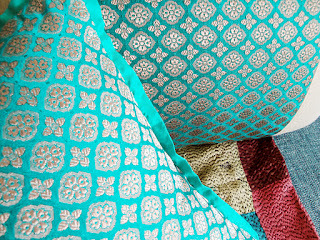 Love these pillows so pretty and the pink ones too. 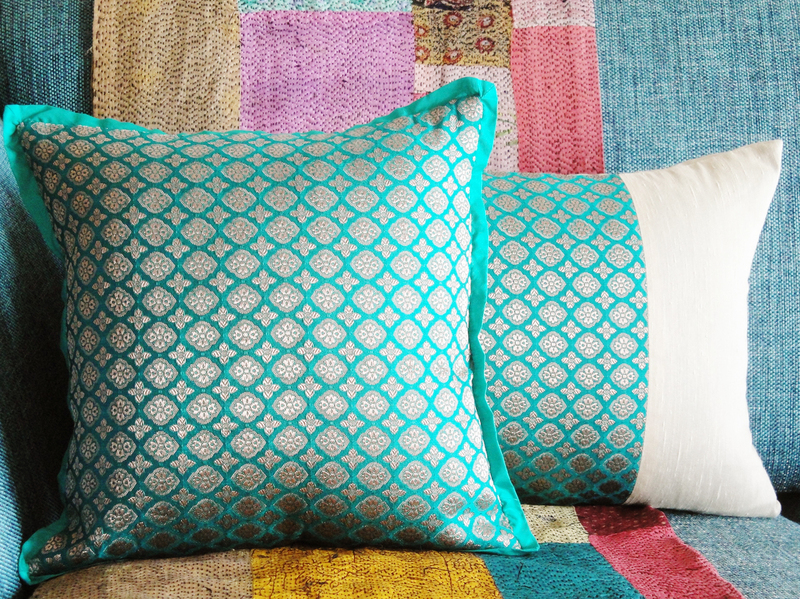 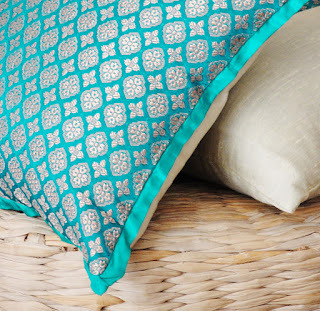 The brocade cushions gives the typical Indian royal look. 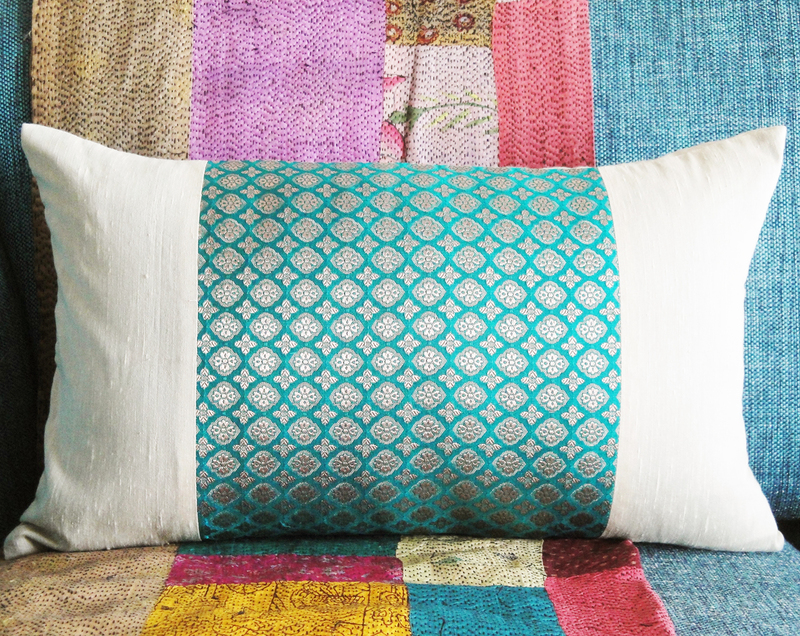 And the blue and white color combination gives the cool effect. 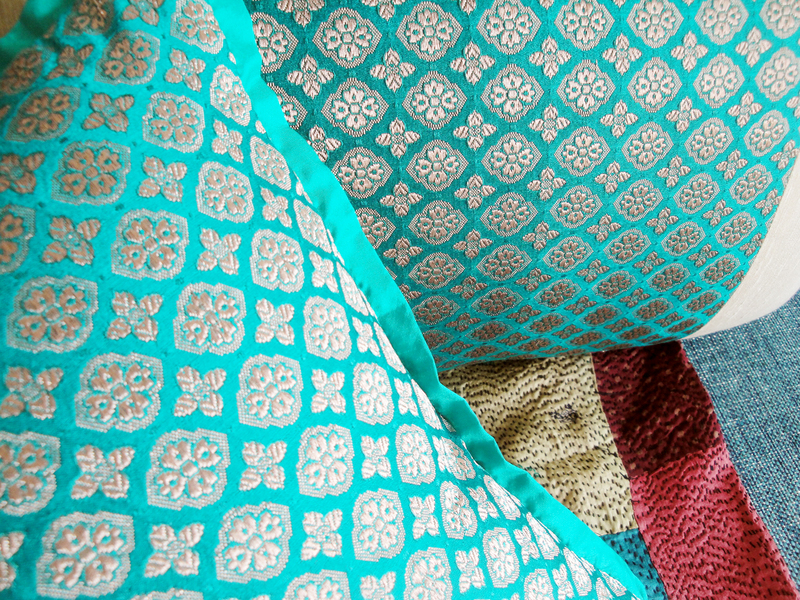 Pretty work.